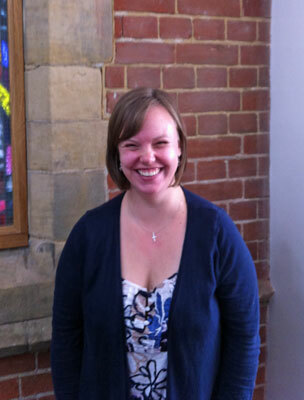 Emily joined St Augustine’s Church in October 2012, as our youth worker. She is married to Alistair. 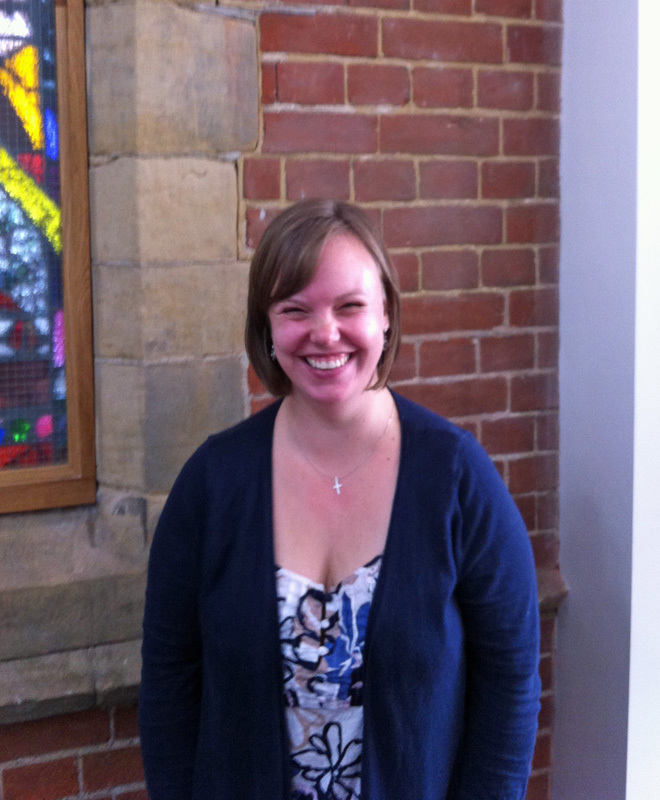 Emily studied Applied Theology, Community and Family Studies at Moorlands College in Dorset. After finishing at Moorlands she was youth and children’s worker at Emmanuel Church in Guildford and then children and families worker at All Saints’, Crowborough. She enjoys letter writing, painting, reading and attempting gardening. Emily and Alistair live in Crowborough with their 6 guinea pigs. Emily can be contacted via e-mail at youth-worker@sash.org.uk. This page was last edited on Wednesday 17th October 2018 at 23:09:07 GMT, and was last fetched from the server, which is running FreeBSD 11.2-RELEASE-p9, on Friday 26th April 2019 at 00:44:13 GMT.